When it comes to gastronomical delights, there's plenty to do in Raleigh this week. 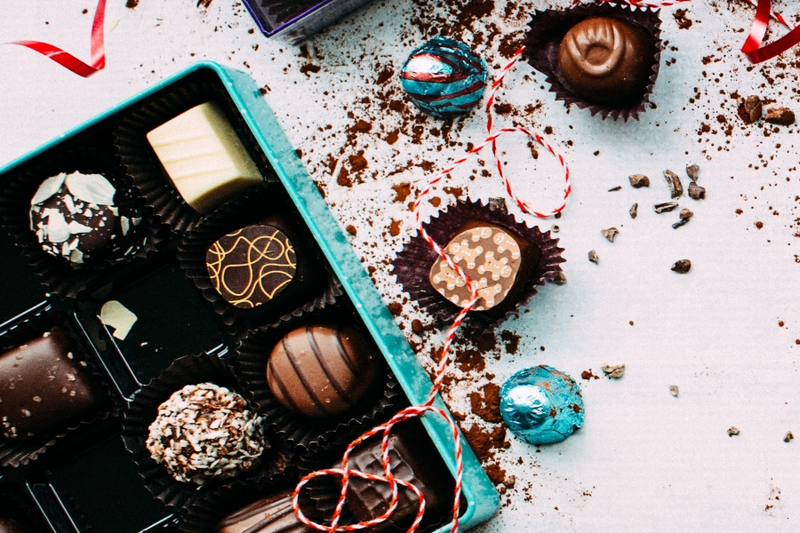 From chocolate history to a brewpub tour, here's how to add some flavor to your social calendar. On Wednesday afternoon at the North Carolina Museum of History, chocolate expert and Escazu Chocolates cofounder Hallot Parson will give a free talk about the natural history of chocolate, starting with the international farms that grow the beans and ending in the preparation process at their shop. When: Wednesday, August 8, 12-1 p.m.
Where: North Carolina Museum of History, 5 E. Edenton St. This bar tour from Brewed Clues is part dinner theatre mystery, part pub crawl and part blind taste-testing of craft beer. Teams of up to eight can work together to solve the case and identify the beers. At the Oak & Dagger Public House, the Brewery Experience Package includes three four-ounce samples of beer per person, a pint glass, and a shared plate. The beer on offer ranges from Mil's Pils Czech Pilsner, to Acquiescence IPA, to McCabe's Not Irish Stout. 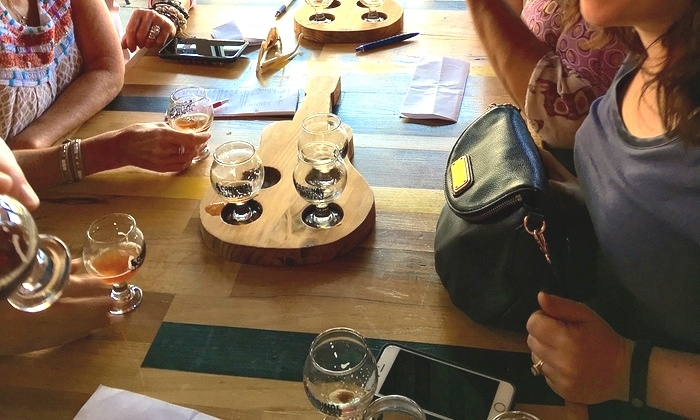 At the Boylan Bridge Brewpub, this 30-minute brewery tour takes customers through the beer-making process before tasting six original beers and providing them with souvenir glasses.